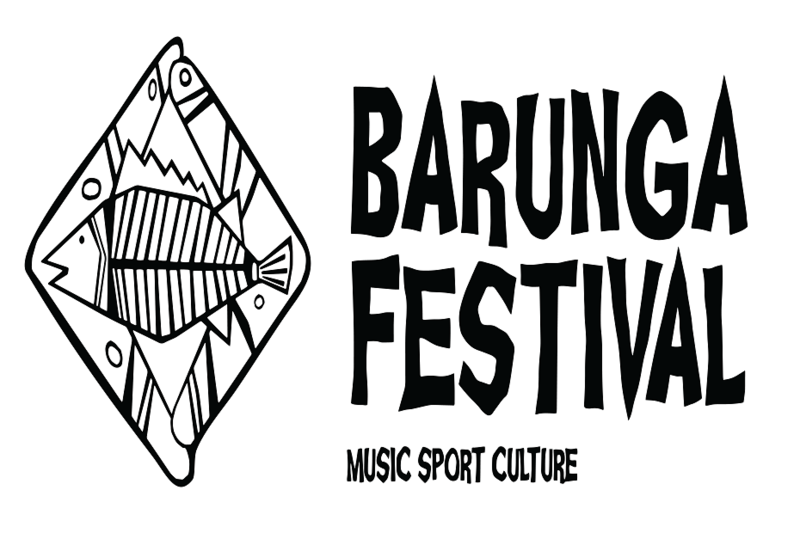 Now in it’s 32nd year, Barunga Festival is one of the most important and longest-running community festivals in regional Australia. 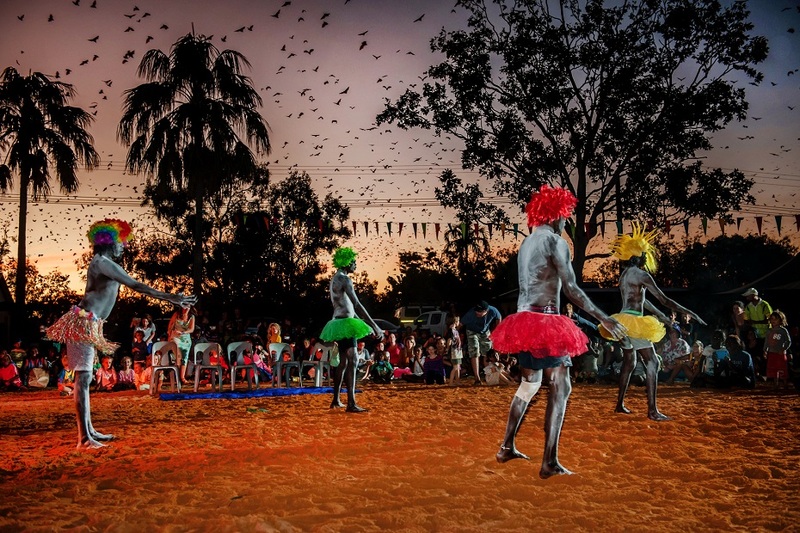 The Barunga Festival is an iconic event on the national festival calendar with a long and proud tradition of celebrating the best of remote Indigenous Australia. This much-loved Territory festival attracts a 4000-strong audience of Indigenous and non-Indigenous people from all over the world who descend upon the small remote community to camp and take part in a program of music, sport, traditional arts and cultural activities over the 3-day long weekend in June each year, welcomed by the traditional owners. In 2017, this much-loved Territory event promises to deliver an incredible program of music, sport, culture, art, dance, circus, kids activities, workshops, healthy food and many more festive treats. Barunga Festival officially began in 1985 in the remote Aboriginal community of Bamyili instigated by the leader of the Bagala clan, Bangardi Lee. In 1988, Barunga was the site of Aboriginal leaders coming together and presenting Prime Minister Bob Hawke with the Barunga Statement which called for a treaty. Prime Minister Hawke signed the statement in his visit to the Festival but sadly, it was never brought before Parliament. Yothu Yindi went on to write the worldwide hit ‘Treaty’ as a result of this gathering at the Barunga Festival.